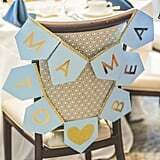 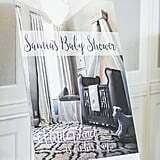 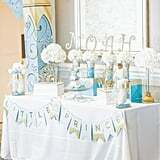 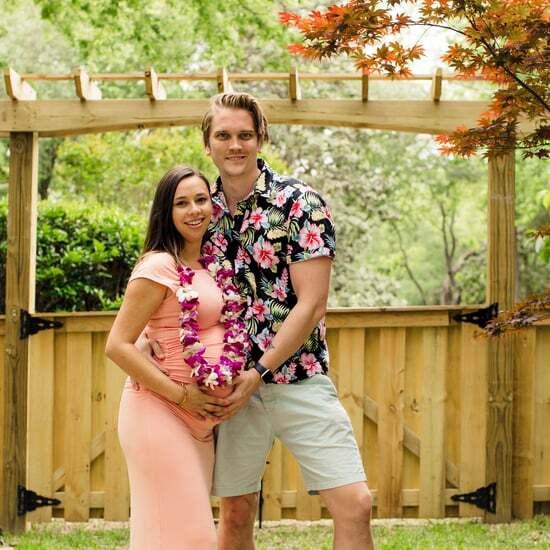 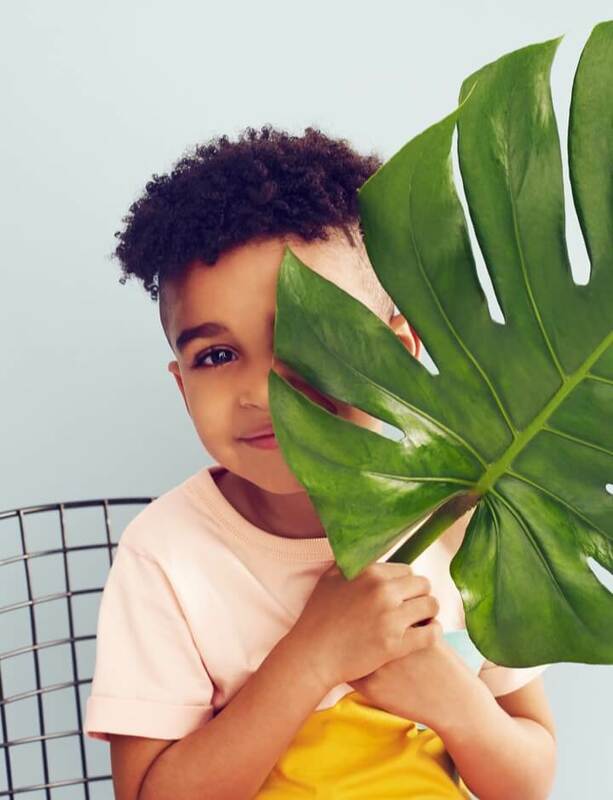 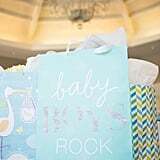 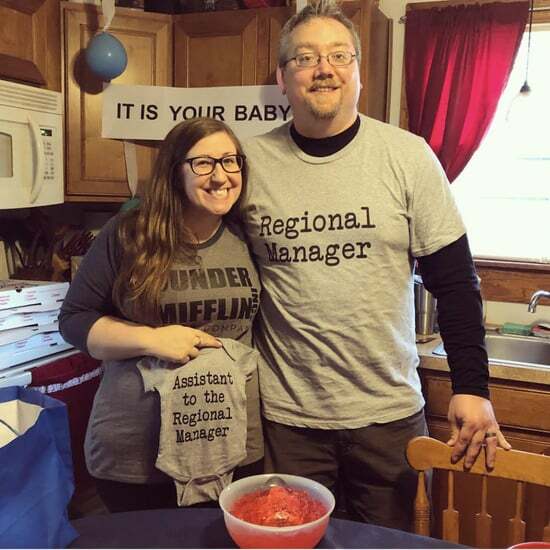 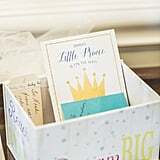 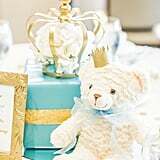 Mother-to-be Samia was so thrilled that she was expecting a baby boy that she decided to throw a lavish baby shower for her little prince, Noah. 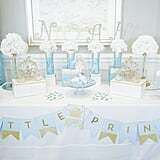 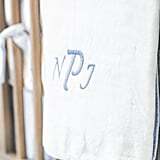 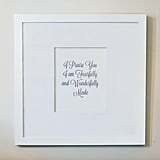 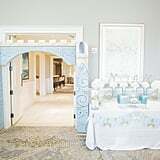 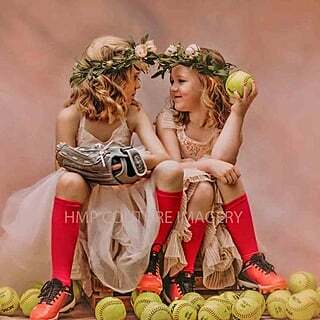 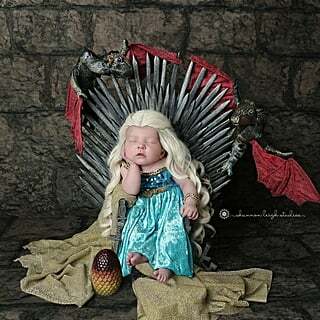 She went all out and had the nursery regally decorated in white and baby blue with beautiful portraits hanging above his crib. 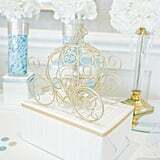 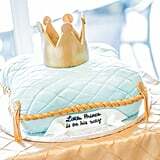 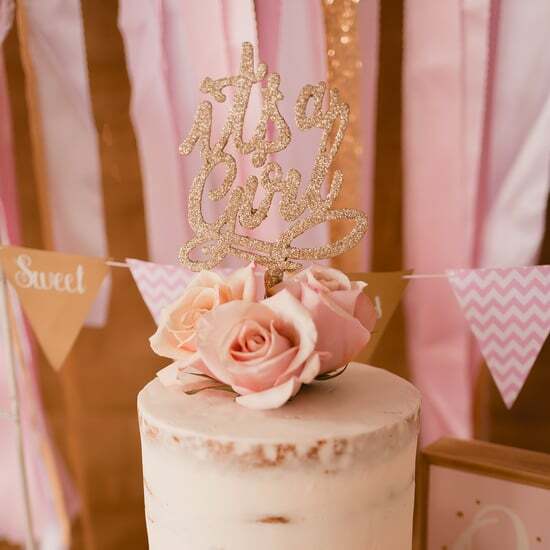 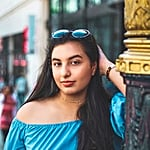 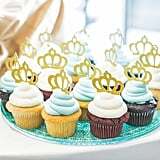 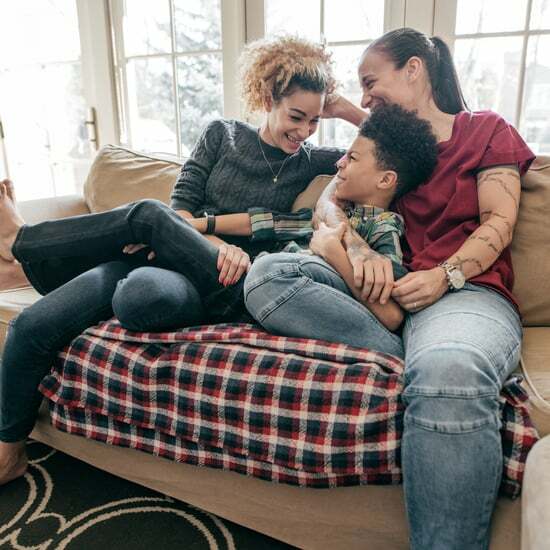 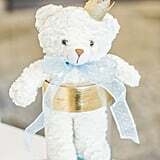 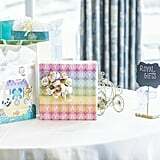 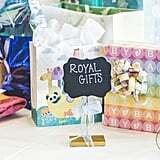 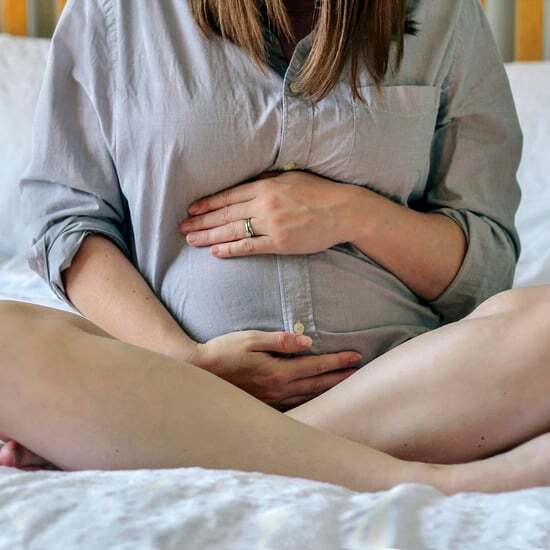 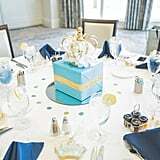 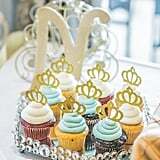 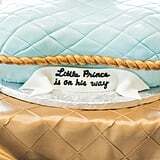 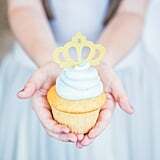 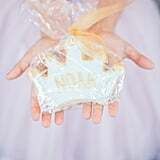 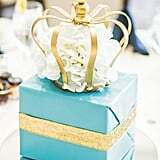 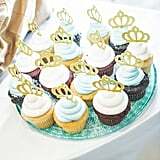 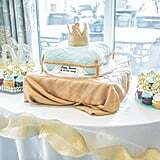 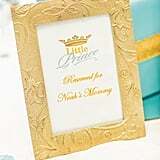 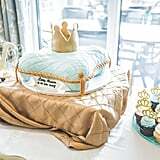 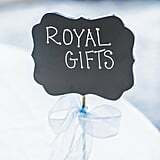 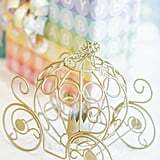 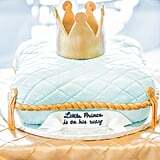 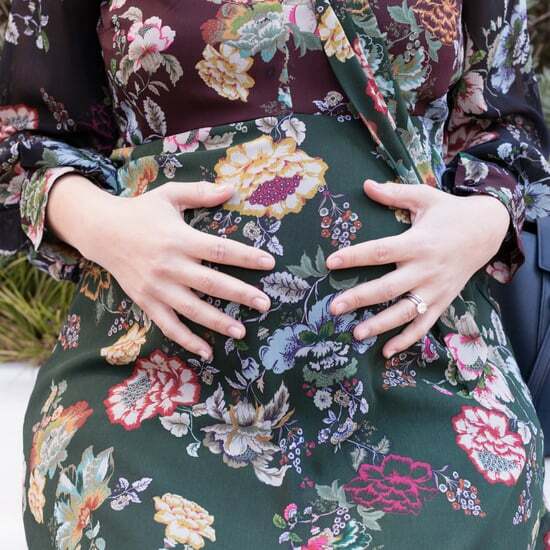 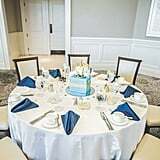 For her royal-themed baby shower, she chose a similar color palette for everything from the decor to the beautiful white and blue cake in the shape of a pillow with a large golden crown in the center. 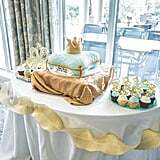 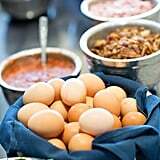 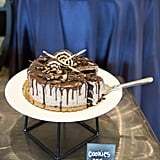 Guests were treated like royalty, too, with a huge buffet that included a dessert bar, a carving station, and hand-designed sugar cookies. 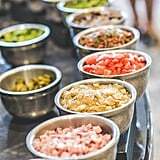 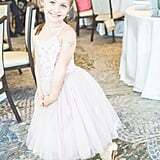 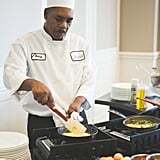 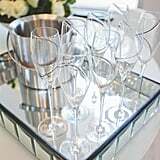 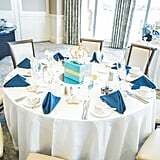 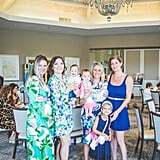 "The room itself donned floor-to-ceiling windows and luxurious hanging chandeliers," photographer Krystal Zaskey said about the venue. 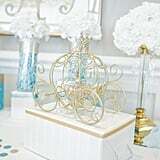 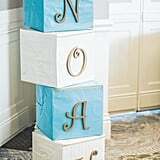 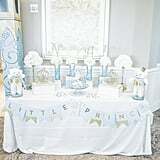 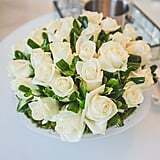 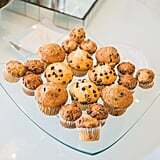 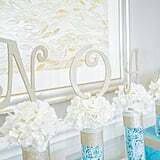 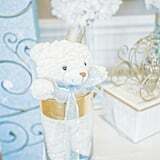 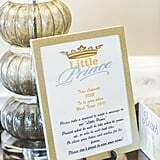 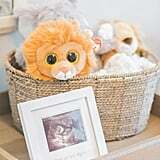 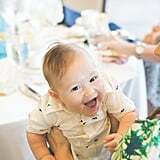 "The entry table was adorned with treats, a guest book, and a special pair of booties for baby Noah. 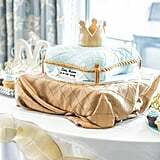 Each table centerpiece was carefully designed with royal inspiration as each table top sported a gold crown and elegant carriages." 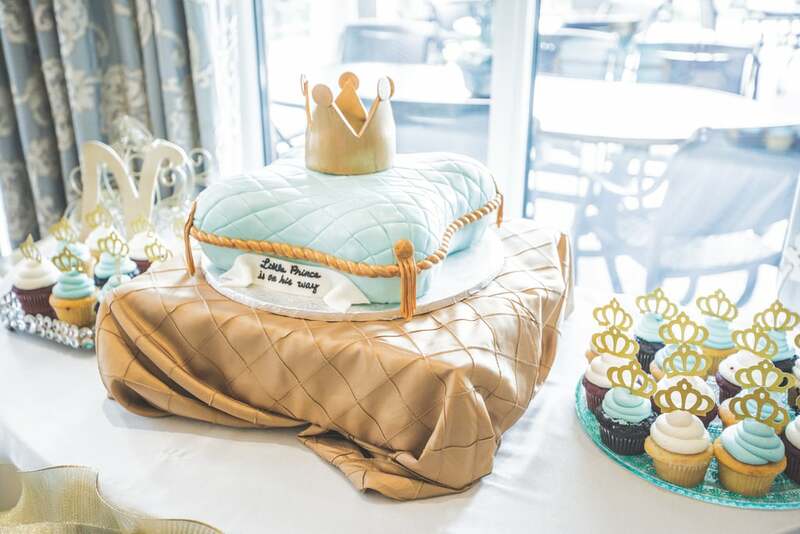 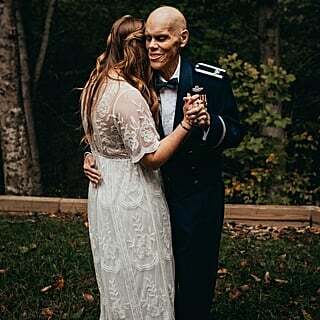 The entire event looked like something straight out of a fantasy storybook. 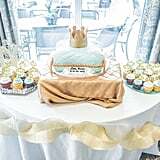 There was so much love and happiness in this baby shower for Noah, so make sure to look through all the photos from this royal welcome!